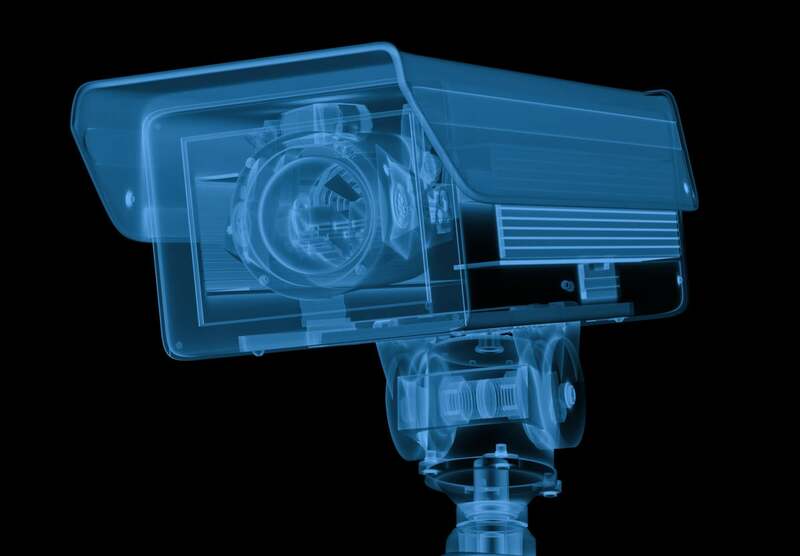 AI married to CCTV surveillance in China uses facial recognition and GPS tracking to overlay personal identifying information on people and cars in real time. I was reminded of that when I saw a GIF that appears as if it could be a Chinese version of the show. Except it is not fictional TV. It is a CCTV clip showing current surveillance in China. Thanks to artificial intelligence (AI), facial recognition technology, GPS tracking and 20 million CCTV cameras, China’s sadly named “Sky Net” system demonstrates just how creepy real-time surveillance can be. The advanced surveillance system also identifies vehicles, tagging them with types, colors. You can watch the surveillance video on the Daily Mail website. China began building its nationwide surveillance system “Sky Net” in 2005. It was upgraded several times, but by 2015, Sky Net covered 100 percent of Beijing. The same year, China launched Operation Sky Net to hunt down “fugitive corrupt officials.” The newly released surveillance video is part of Sky Net, but China’s Operation Sky Net 2017 is allegedly aimed at hunting down corruption suspects abroad. Mission creep happens everywhere, and facial recognition technology in Shenzhen started being used to “identify jaywalkers; names and pictures go up on a screen.” Facial recognition is even being used in public restrooms. For example, in restrooms at Beijing’s Temple of Heaven Park, you have your face scanned before a machine spits out a 24-inch strip of toilet paper. It will not dispense more to the same person until nine minutes have passed. A Citizen Score, tied to credit scores, could go down if a “friend” in social media did or said something the government considered inappropriate, by buying certain video games, posting political comments without permission or posting anything that might embarrass the Chinese regime. In 2013, NPR reported that Chinese state security agents “privately confirmed turning cellphones into listening devices.” Phones were used to eavesdrop, track movements and arrest activists or criminals. Since then, we’ve learned that law enforcement in other countries, including the U.S., resort to the same tactics. I don’t know about you, but I was creeped out by the video showing how advanced surveillance in real time can be. The question is, does China really have the most advanced video surveillance system, or is it the only government that is willing to go on record and admit it?